Don't wait! Protect Your iPhone/iPad Now! Use alarm on your iPhone/ipod/ipad when in public or also to catch those sneaky friends and family who try to peek into your iPhone when you're away. What really happens when you're in the shower, sleeping, or just away from your device. 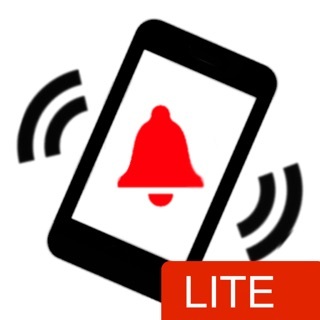 Use this high quality app to trigger an alarm. 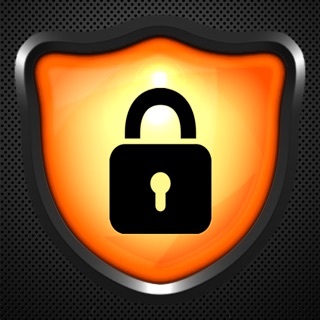 Looking for top security and ultimate smartphone privacy? Best Phone Security has it all! Lock down your passwords and stop intruders in their tracks. Get a detailed log of all access attempts, including photos of the intruder! New in this update is several performance improvements and security enhancements. 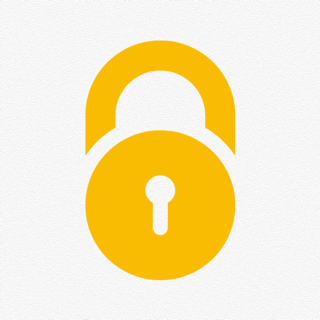 We're always working to create better features to help keep your phone safe! I purchased this app because i have a family member who i believe has been going on my phone. I have a passcode and a thumbprint lock to get into my phone. Well if they know your passcode for your phone or if they somehow scan your thumbprint while you are asleep they can still get into your phone no problem...i tried it. It will say security at the top of the screen when you turn on the phone but they can still see everything. I guess the best part would be it records logins, but I’m not even sure yet if it records successful logins...if I’m doing something wrong please let me know! The app actually works great. I don't use it for intruders I use it for myself so that when I'm doing homework I'm not distracted by my phone. When the alarm countdowns from five meaning that it is about to be initiated, I lock my phone if I put the password into my phone the alarm instantly goes off reminding me I'm not supposed to be on my phone and I get right back to my school work. Thank you for using the app, however, the feature you are looking for is within the Pro (paid version) along with a number of additional features. Thank you for using the app.